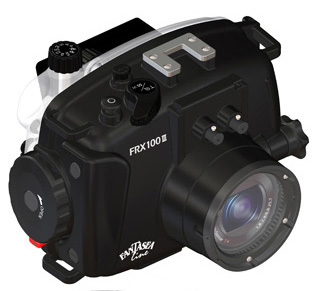 Fantasea has released their new housing specifcally designed for the Sony RX100 IV - the Fantasea FRX100 IV housing. The new Fantasea FRX100 IV housing brings simple, functional and ergonomic control to the RX100 IV. Fantasea housings are known for their clearly labeled, easy-to-use buttons designed into compact camera housings, and the FRX100 IV is no exception. 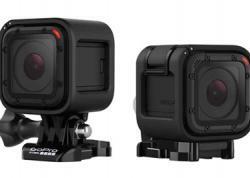 Shock resistant construction, depth rating to 200ft, access to all camera controls, wet lens compatibility and free moisure detector put this housing at an incredible dollar to value ratio. 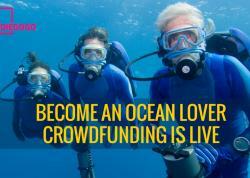 Learn more and purchase the Fantasea RX100 IV Housing at Bluewater Photo. 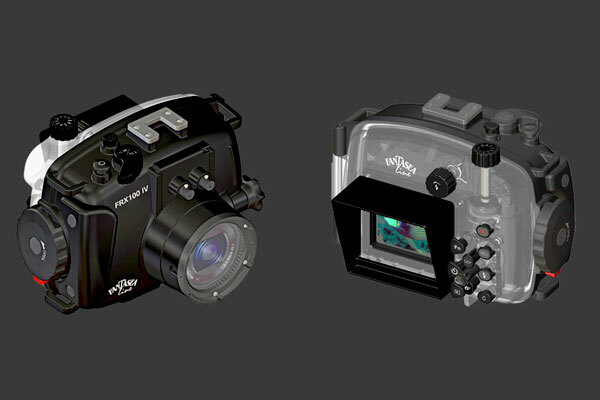 Fantasea introduces a new underwater housing for the brand new Sony RX100 IV camera. The FRX100 IV Housing is specifically designed for the Sony RX100 IV, thereby providing the most compact, sturdy and ergonomic waterproof housing for this camera. The FRX100 IV is also fully compatible with the RX100 III camera. The FRX100 IV is manufactured to the highest professional standards of function, style and durability. It is depth rated to 60m/200 feet and is fully functional with ergonomically designed and labeled controls. The Fantasea FRX100 IV is the ultimate waterproof home for the Sony RX100 IV and RX100 III cameras. BONUS - Moisture Detector installed in every FRX100 IV Housing at no additional cost!